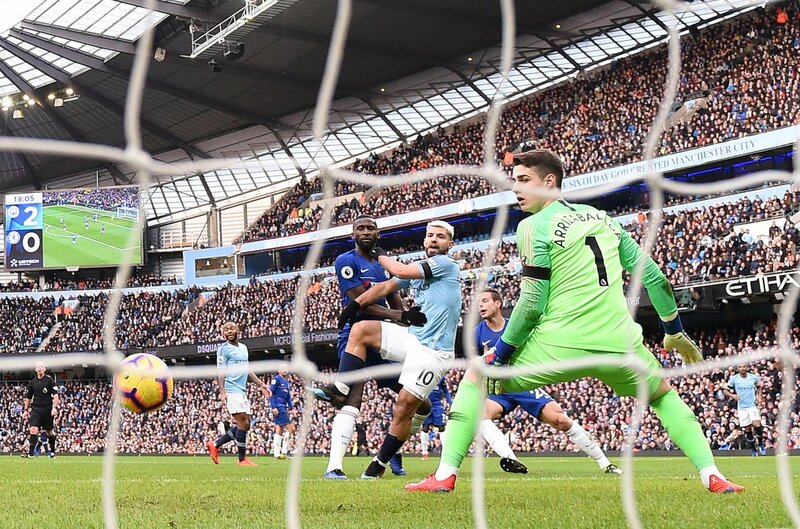 Manchester City manager Pep Guardiola has hailed Sergio Aguero for his consistency after scoring a record-equalling 11th Premier League hat-trick in Manchester City’s remarkable 6-0 win over Chelsea over the weekend. “I have said many times, Sergio scores every single season a lot of goals. I admire this kind of players, the consistency. 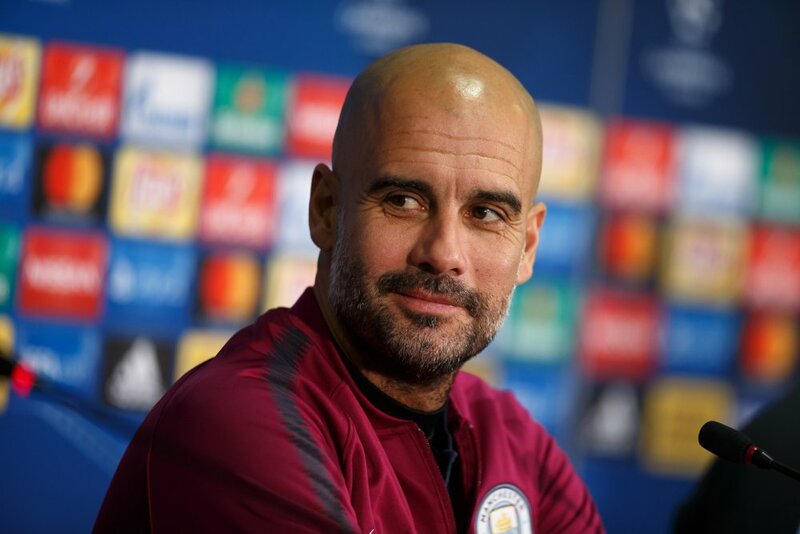 Young players come, but some stay for a long time, that is fantastic,” Guardiola said. 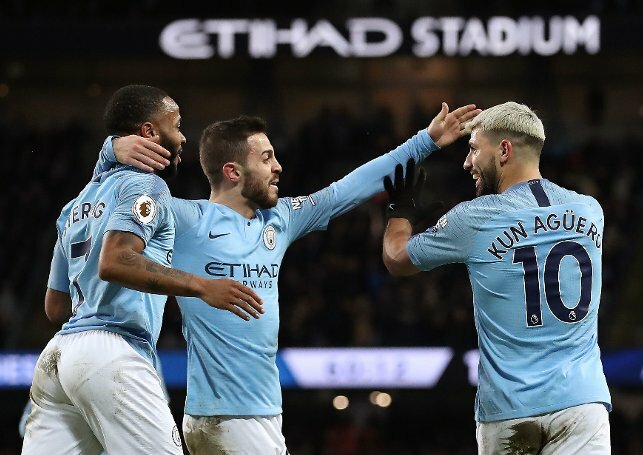 “Aguero is a player that was always involved in what we want to do, he wants to help us with the structure of the team. Chelsea depends a lot on our pressing, but we have a lot of quality. Sometimes he is a little bit tired, but he is a special player,” Guardiola added.